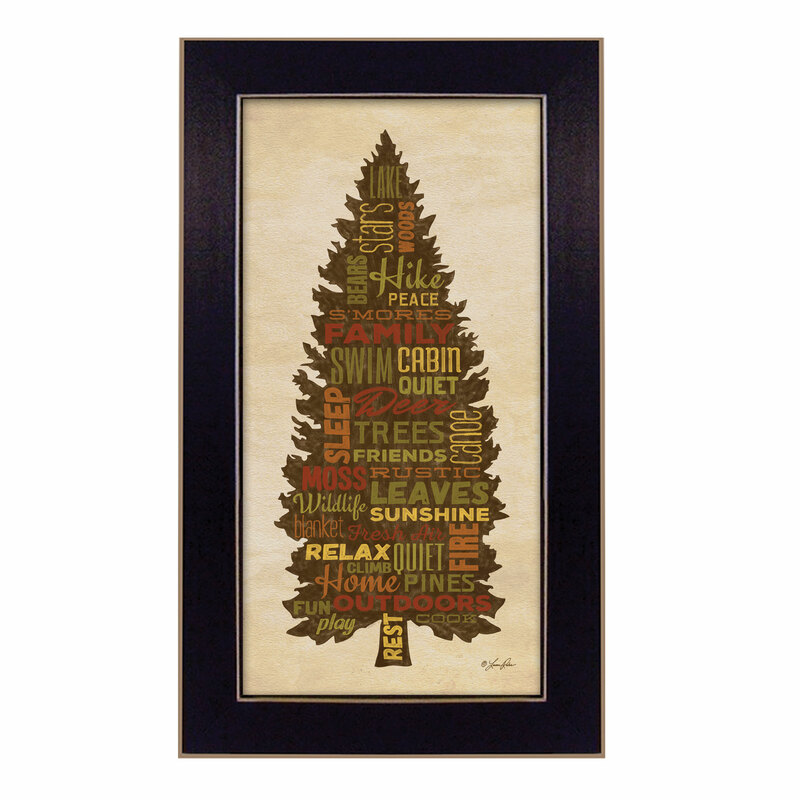 BJ1003-405 "Music" is a 15"x 21" framed script print. 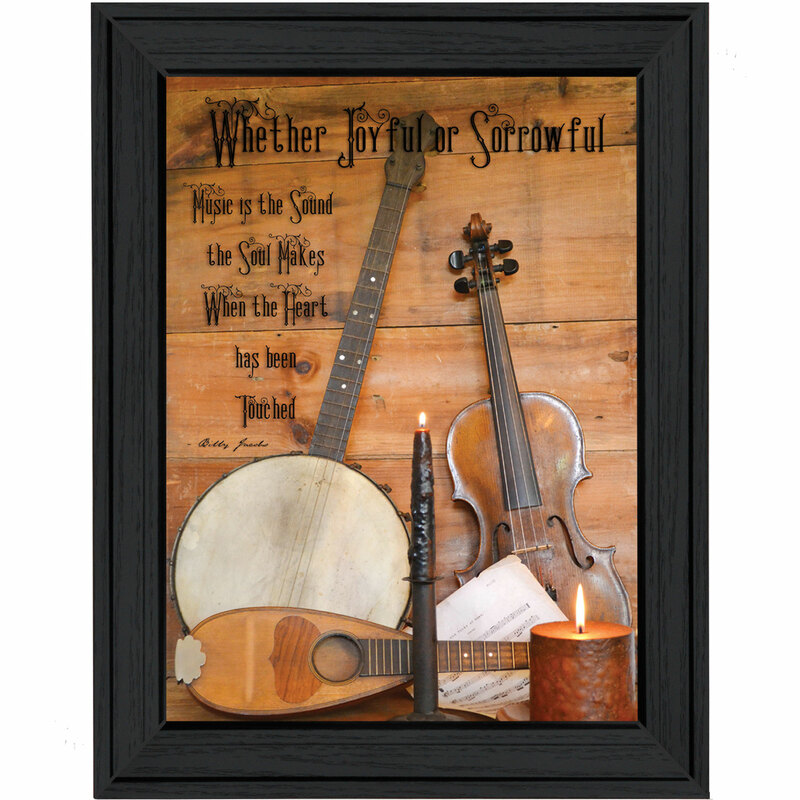 This artwork features a violin, banjo and candles and reads that music is the sound the soul makes…by artist Billy Jacobs. 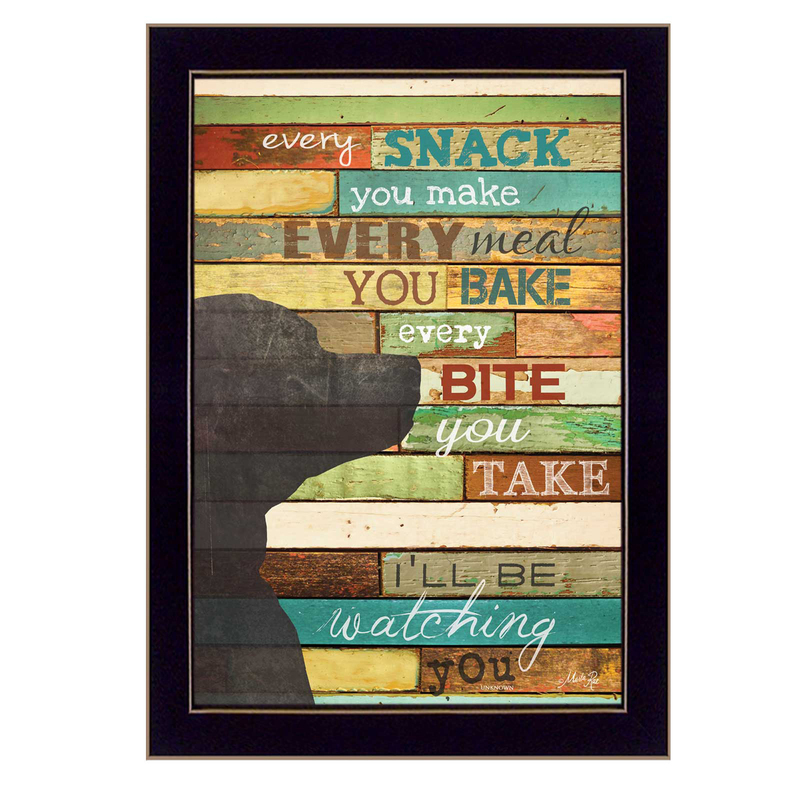 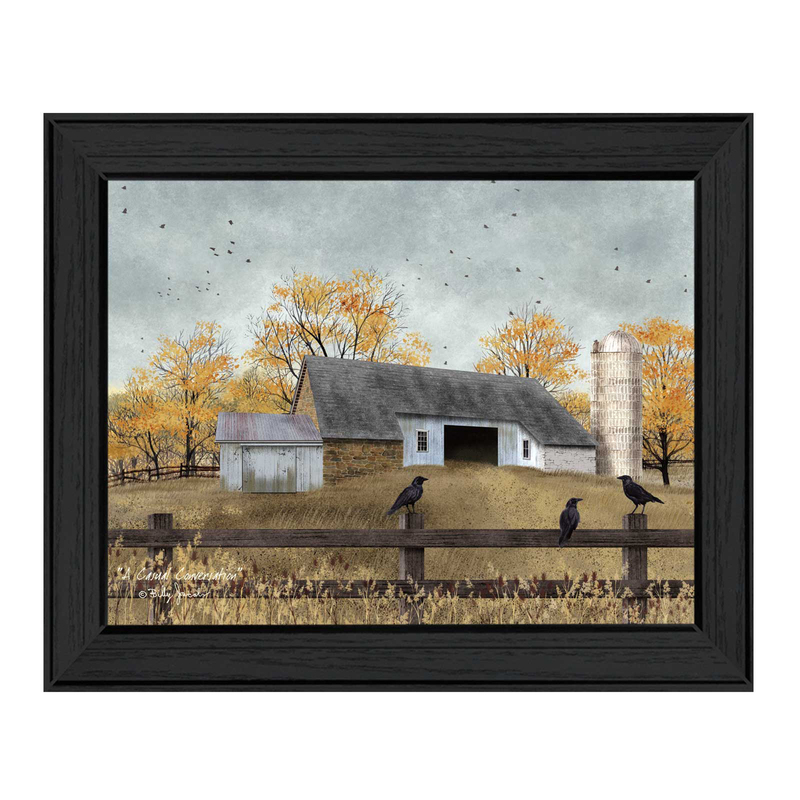 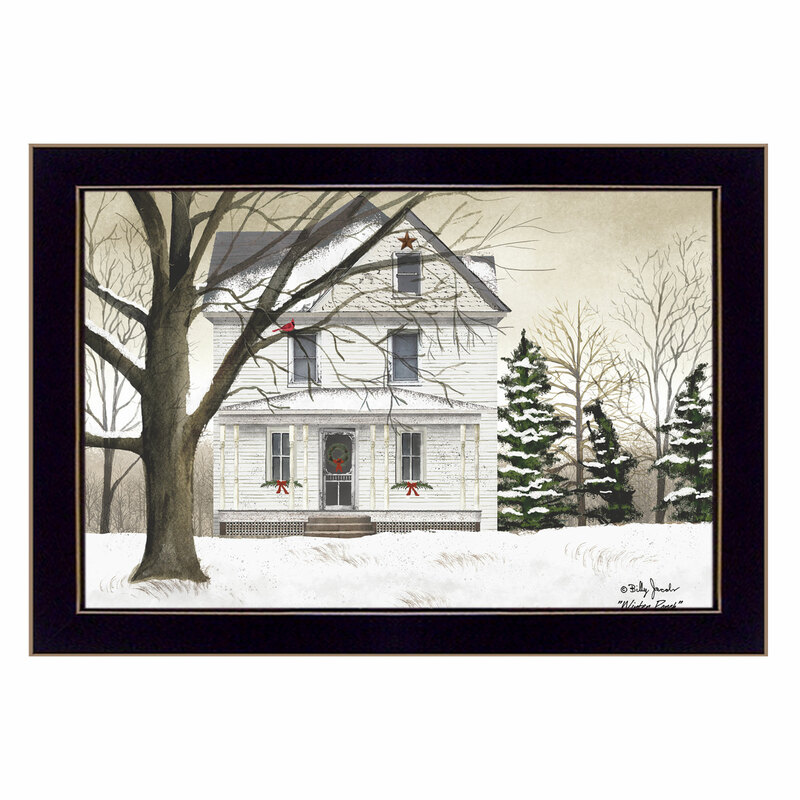 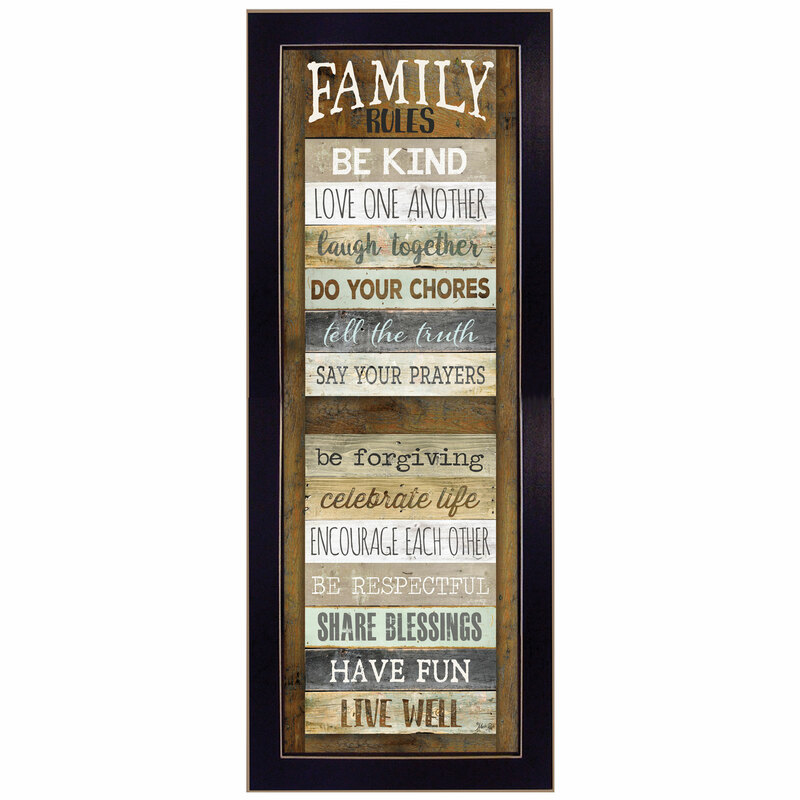 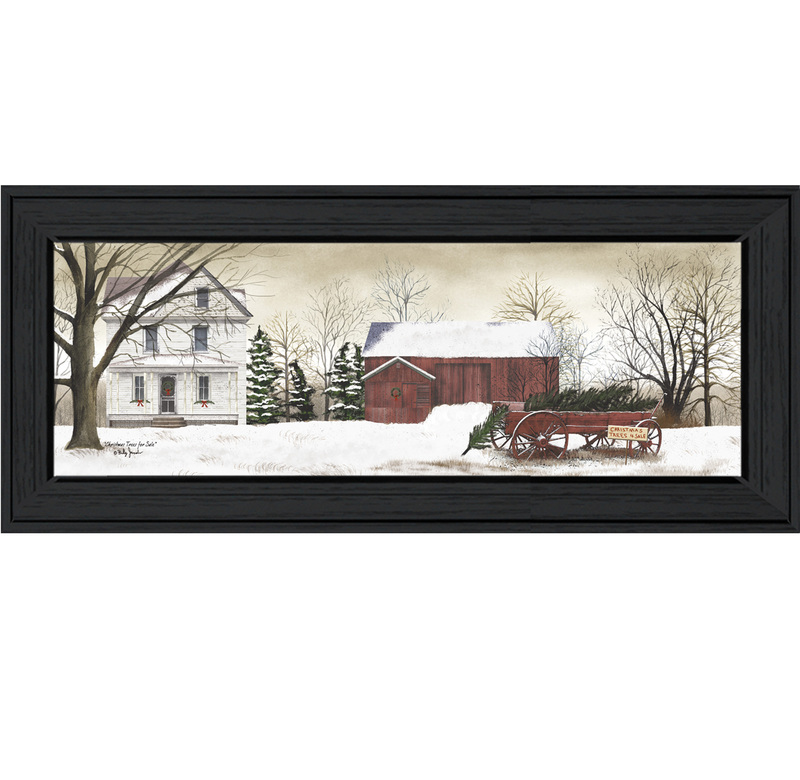 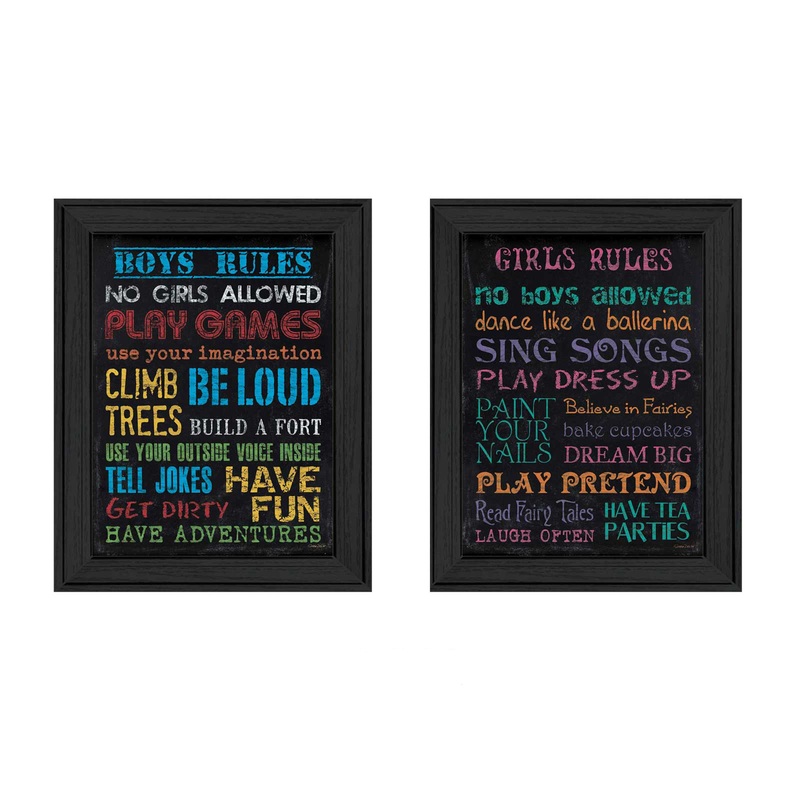 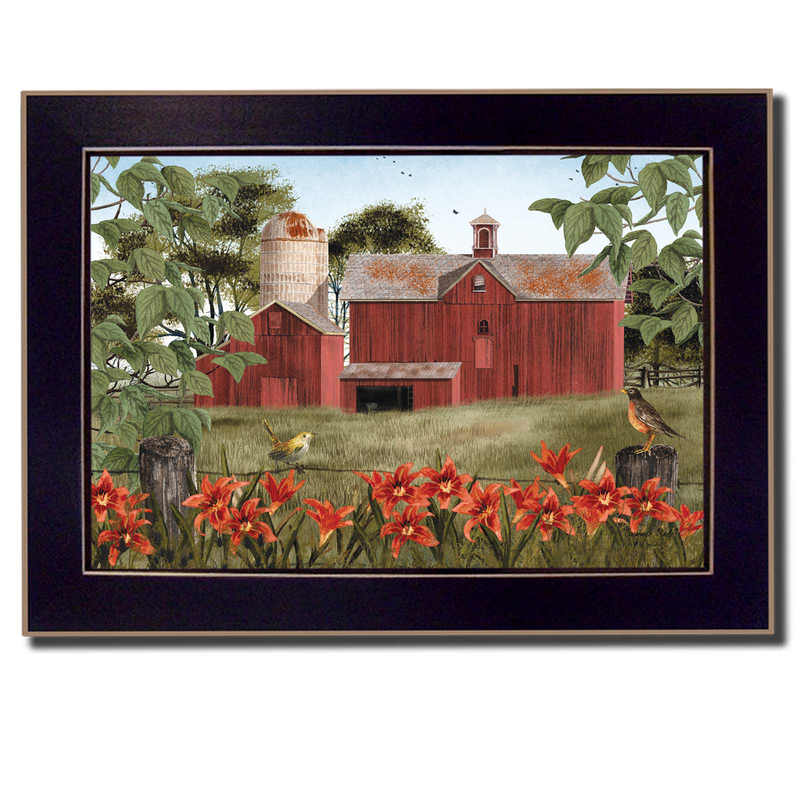 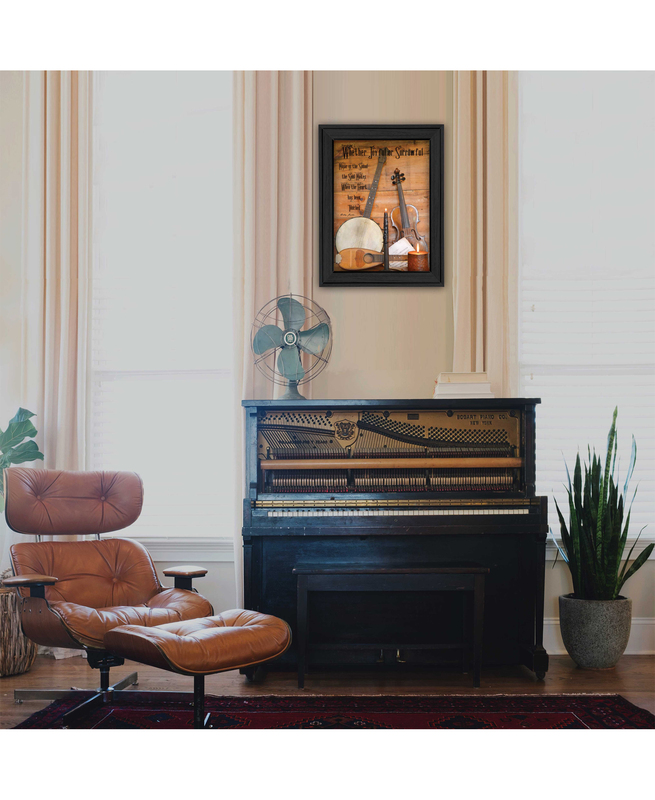 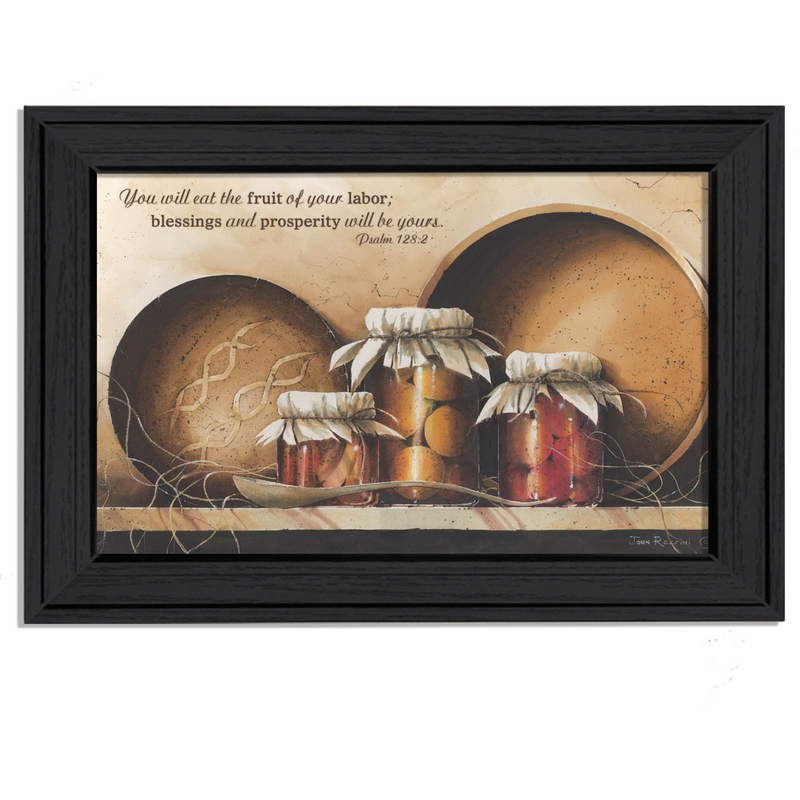 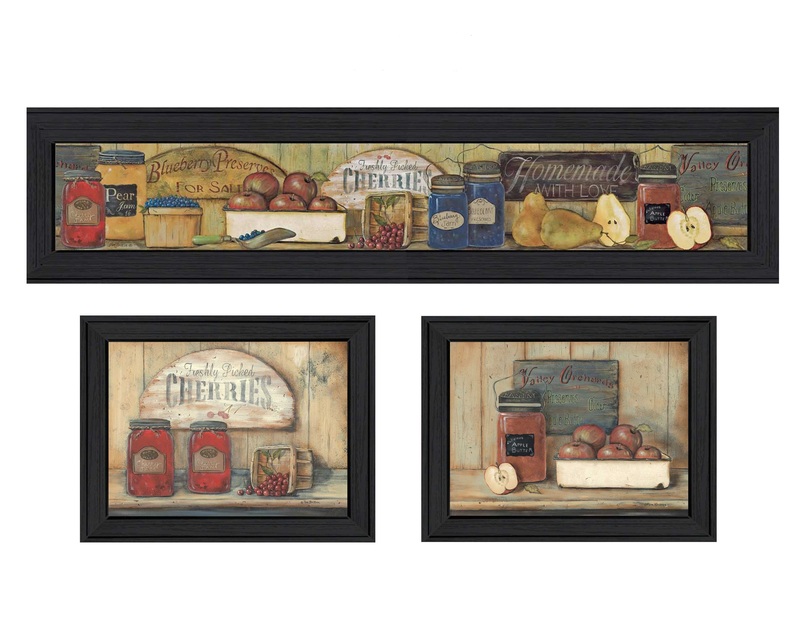 This totally American Made wall décor item features an attractive black frame, a textured canvas like finish so no glass is necessary and is ready to hang by means of a keyhole slot.